Manu Dibango is probably best known for his proud and loud `70s saxophone-led calls to dance, “Soul Makossa”, “Big Blow”, and the chugging psychedelic Africa of his later Electro experiments with Bill Laswell, but Dibango can hit the vibes as well as his horn, and the vibraphone is the lead instrument on the six piece suite that makes up “Ceddo”. 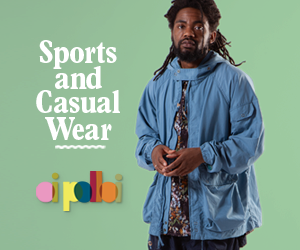 A gentle Fusion that could be Weather Report, or Mahavishnu Orchestra, though a lot more restrained. As it unfolds it reminds me of Osamu Kitajima since it makes a loose Jazz as it holds on tightly to its ethnicity. Vibraphone, woodblocks and bongos intertwine unhurriedly, gradually joined in their play by bass, wah wah, bottom end piano, funky drummer and sax. 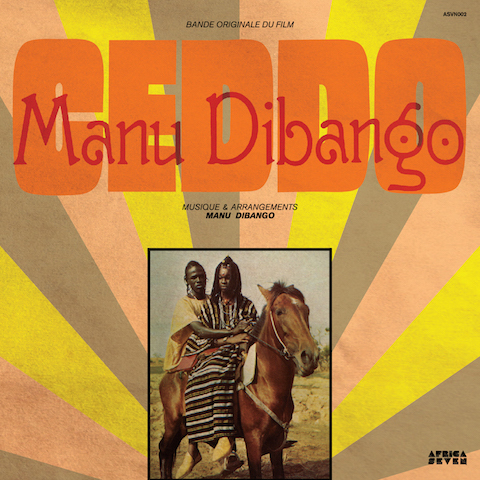 “Ceddo” forms the soundtrack to a 1977 film of the same name, directed by Senegalese auteur Ousmane Sembène, who is considered to be one of the greatest African authors and the father of African film. Sembène was born, the son of a fisherman, in 1923. Following service in the French Army during World War II, in 1947 he stowed away to France, where he found work on the docks in Marseille and became involved with the trade unions and Communist Party. In 1956 Sembène published his first novel, which he quickly followed with a further two and a collection of short stories. In 1963 he then travelled to Moscow to study cinema and in 1966 produced the first feature film ever released by a sub-Saharan African director. A humanist and social critic, Sembène`s work comments on the racism and prejudice he observed on all sides, and the corruption and injustice he saw in colonial powers and the subsequent ruling African elites that replaced them. His international success was important as it provided the world with an alternative knowledge of Africa. “Ceddo” is set in 19th century Senegal and concerns the attempts of the Ceddo (“commoners”) to preserve their traditional culture against Islam, Christianity and the slave trade. As with the majority of Sembène`s films “Ceddo” was banned in his homeland.